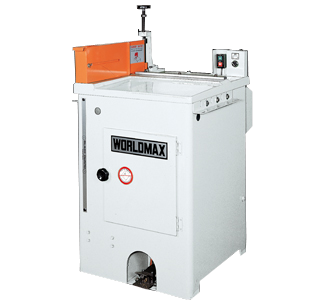 As an experienced wood cut off saw manufacturer and supplier, Worldmax insists and focus on what customers' need and providing high quality, good performance industrial wood cut off saw to the world. Advantages of our wood cut off saw are countless, such as high safety, low noise, easy to adjust. For more information about Sheng Yu's wood cut off saw, please feel free to contact us. Sheng Yu is always glad to help you.